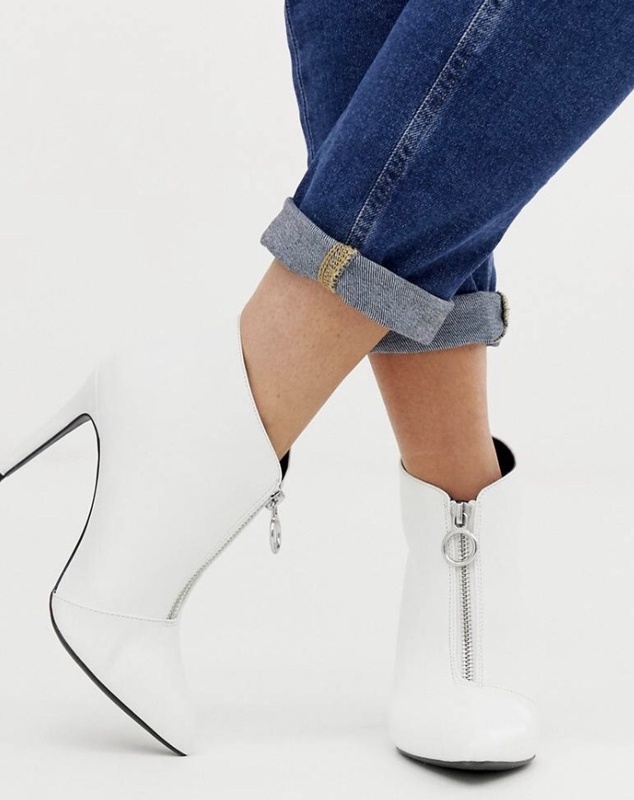 New Look Zip Ankle Boots (US link) – for those of you who love bold colours these are very pretty and would look great for a cosy winters day dressed in dusty pink and grey shades! Miss Selfridges Lace Up Faux Fur Ankle Boots (US link) – these are sooo cute and loving the laces, colour and faux fur. These would look amazing with cute pair of warm winter socks, leggings, longline tunic flannel top and gilet. Now that I think about it these would also look great with black thick tights and a cute check skirt. Oooh I may have planned my next outfit. 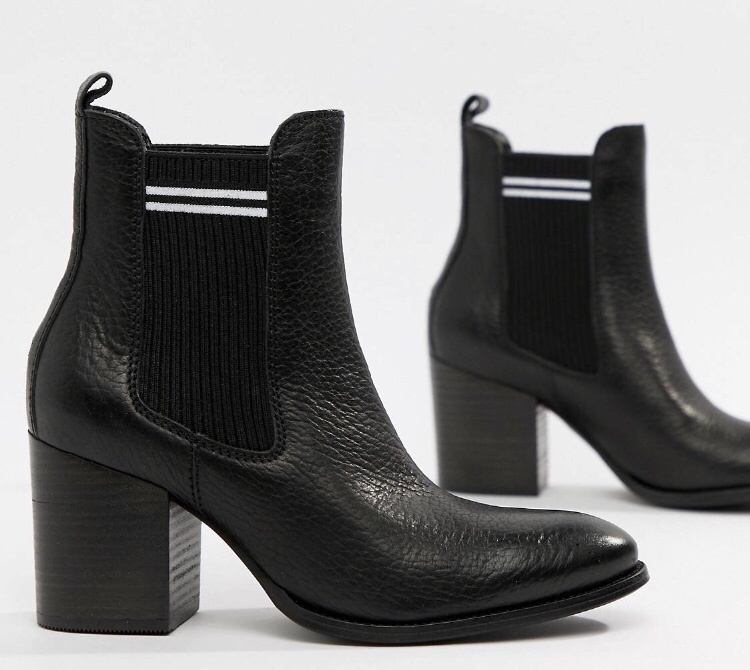 Tommy Jeans Ankle Boots (US link) – For a higher ankle boot style and block heel, another great classic pair that would look great with skinny dark jeans, ribbed dress or checked skirt. 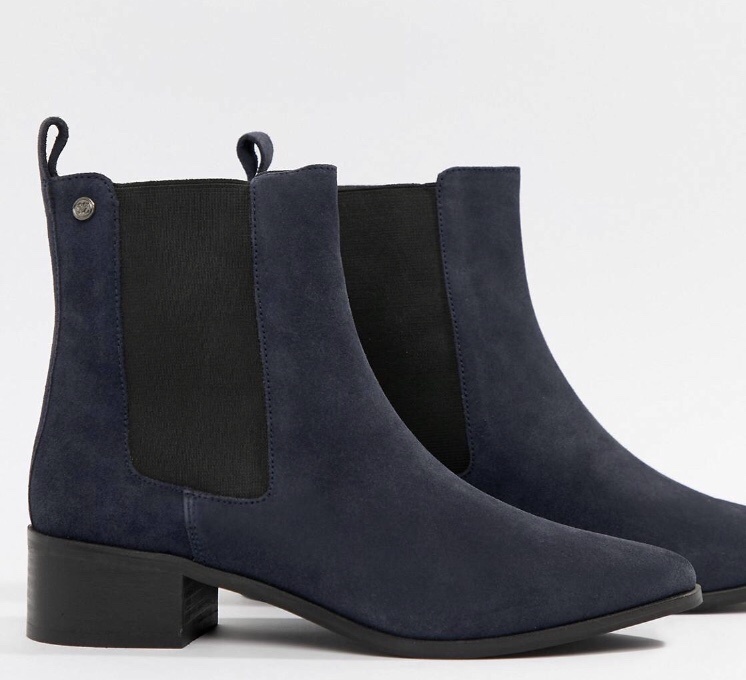 Superdry Chelsea Boots (US link) – I love suede boots and these are a great colour that would look well with pretty much everything especially denim. 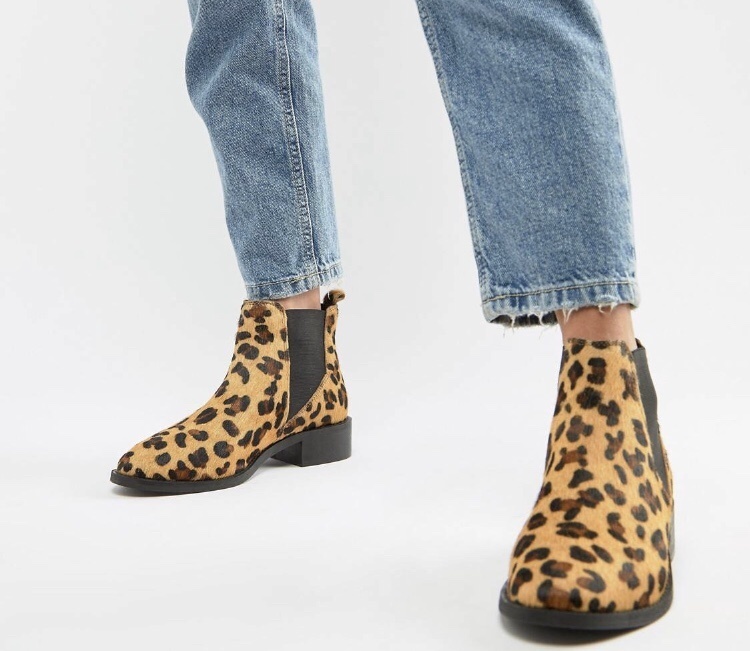 Accessorize Leopard Print Chelsea Boots (similar US link) – This season animal print is in. Everyone’s wearing it, whether it is shoes, accessories, coats or clothes. 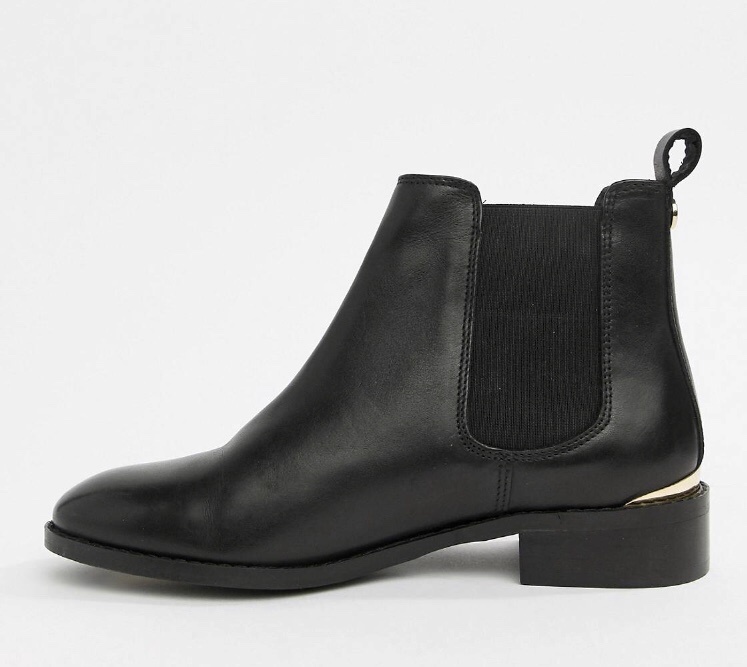 So of course I would include a pair of leopard chelsea boots in this post. These are affordable and cute. 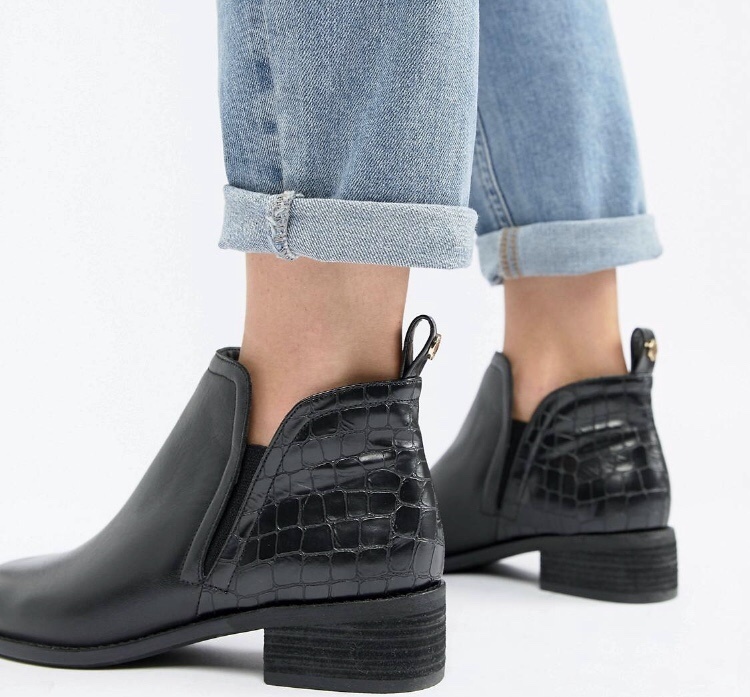 ALDO Chelsea Wellie Boots (US link) – if you live in a city like London then you know that wellies are a must and short chelsea wellies are even cuter. 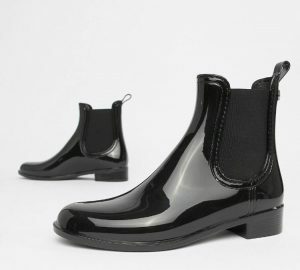 Hunter Gloss Chelsea Wellington Boots (US link) – If you have been following me you will see I have gone a little Hunter Boots crazy…I really like them. I am yet to try gloss and found these so on my list to buy next. 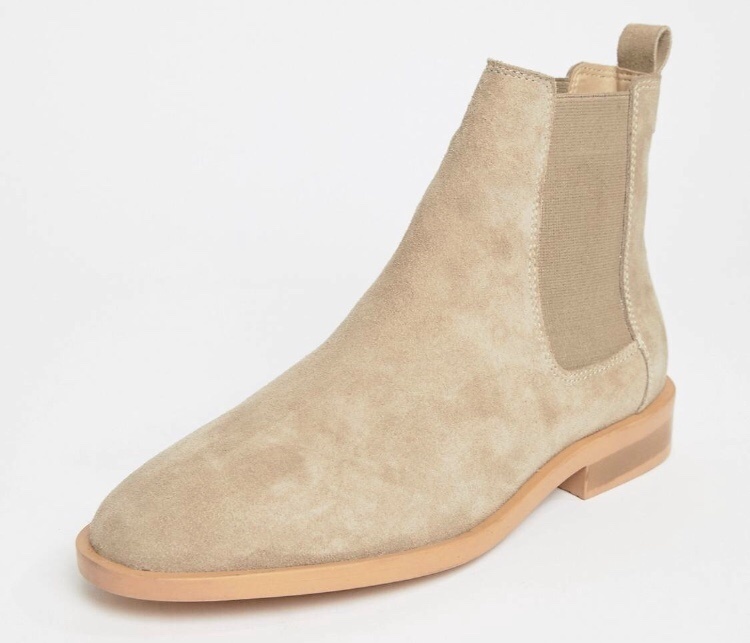 ASOS DESIGN Suede Chelsea Boots (US link) – I love this colour and suede boots so this is just soo cute. The colour is this season’s favourite and goes with everything. 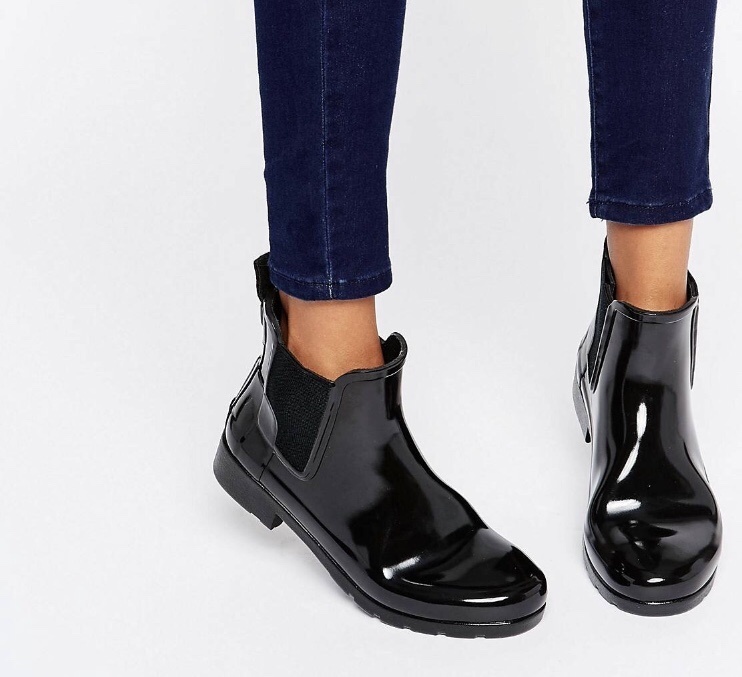 Office Leather Chelsea Boots (US link) – This is similar to the pair I had purchased recently from George @ Asda and these are the perfect classic black leather chelsea boots. In my opinion every gal needs a pair of these. 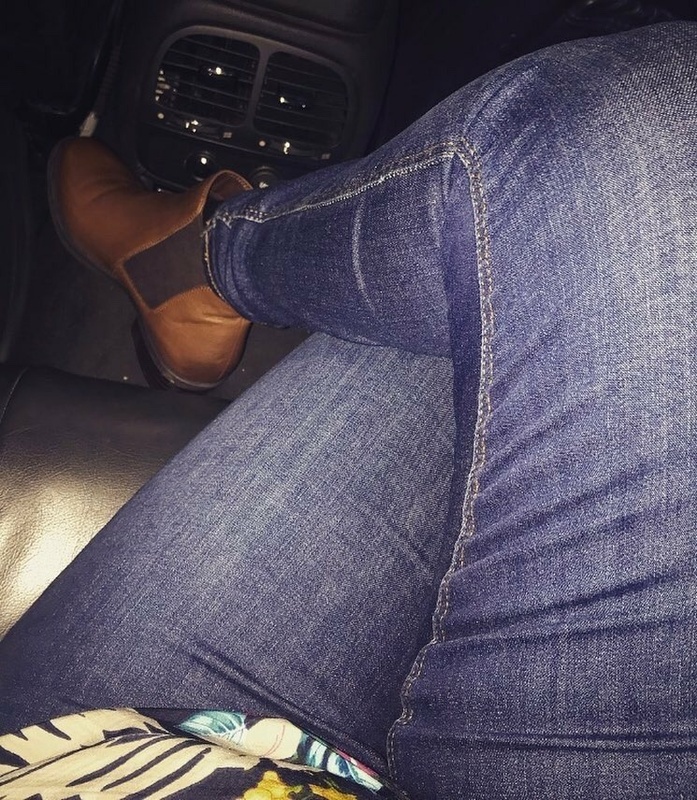 Check out my Instagram for pics of me wearing my Chelsea Boots! If you have been looking for the perfect Over The Knee Boot – check out this post – for my roundup. What’s your favourite pair? Which type do you own? Let us all know below in the comments.